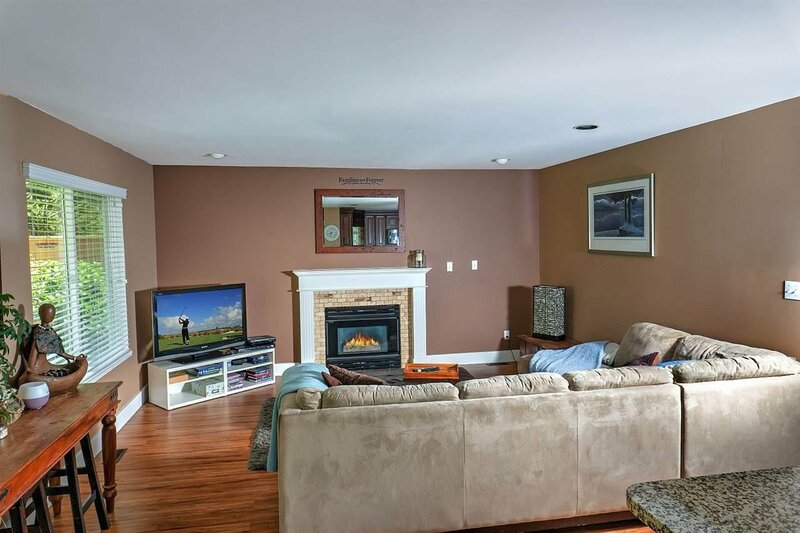 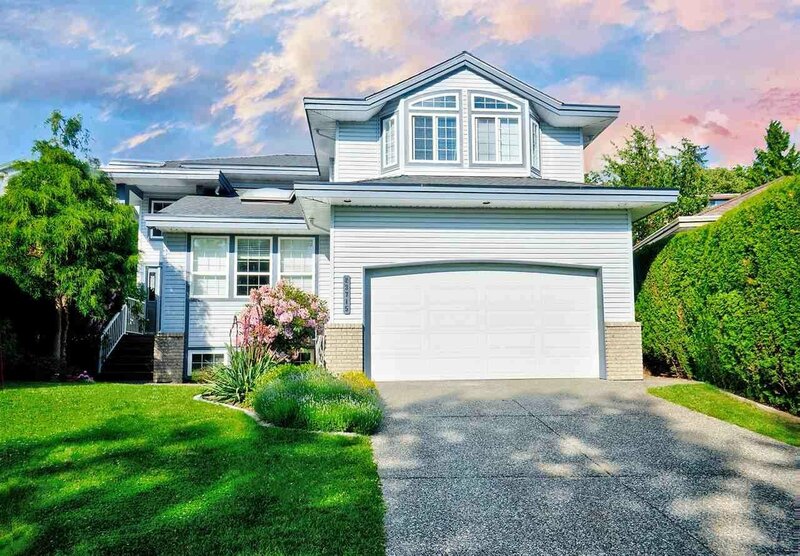 Beautiful well kept family home in Kanaka Ridge Estates CULDESAC l Immaculate home features updated open concept updated laminate & slate Tile Floors, 2 Finished Fire Places finsished with beautiful stone & a gourmet Kichen for that inspired home cook. 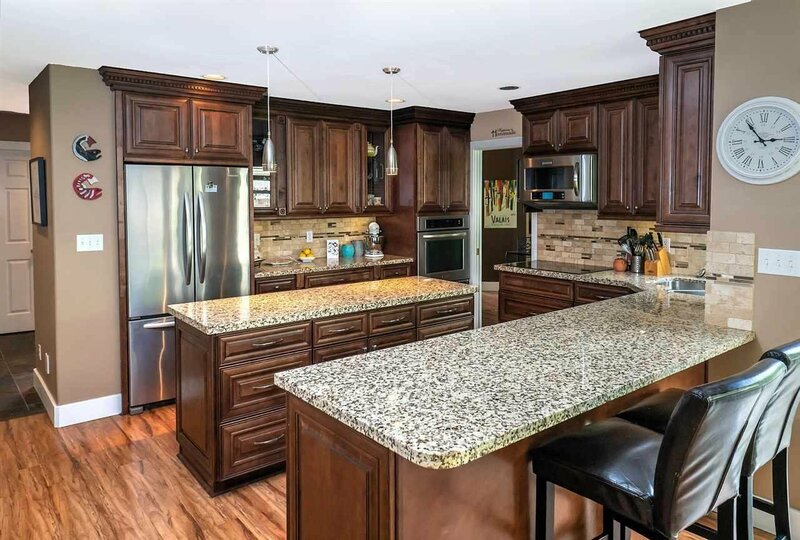 The kitchen inc/updated cabinets, granite & Premium Appliance Package feat built-in Wall Oven & gourmet induction cook top. 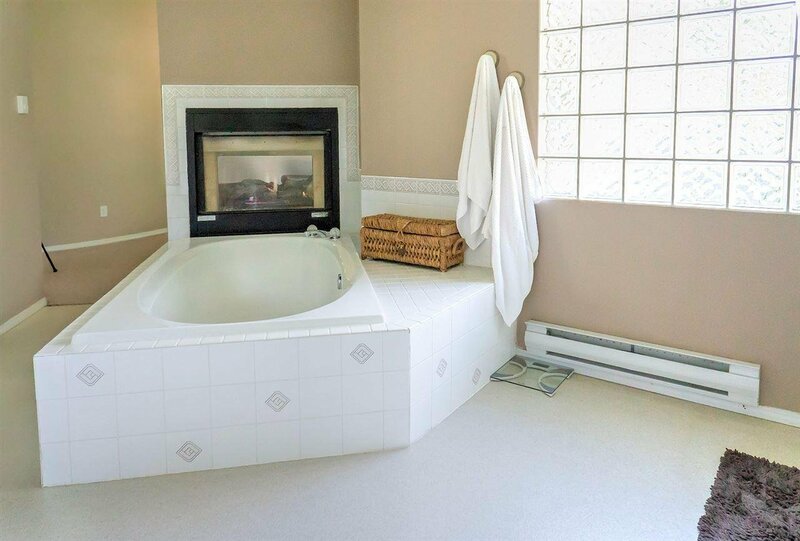 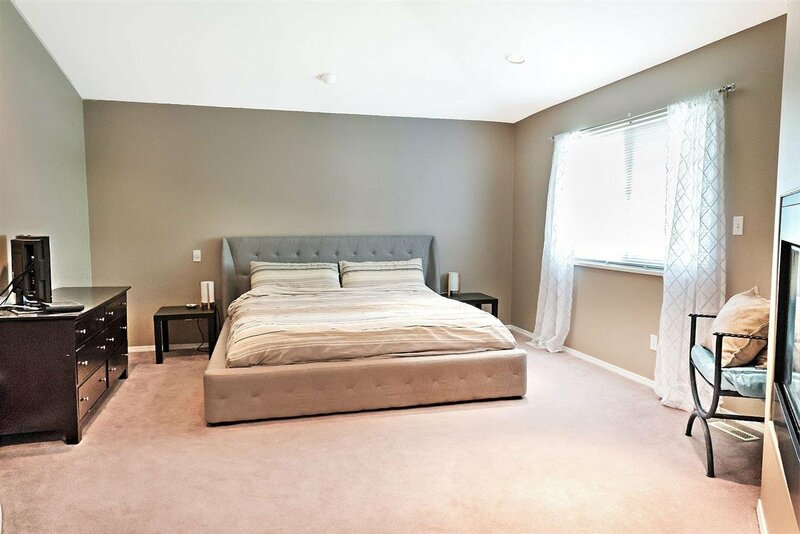 Three bedrooms and a spacious master with a luxurious en suite, includes a large soaker tub and gas fireplace. 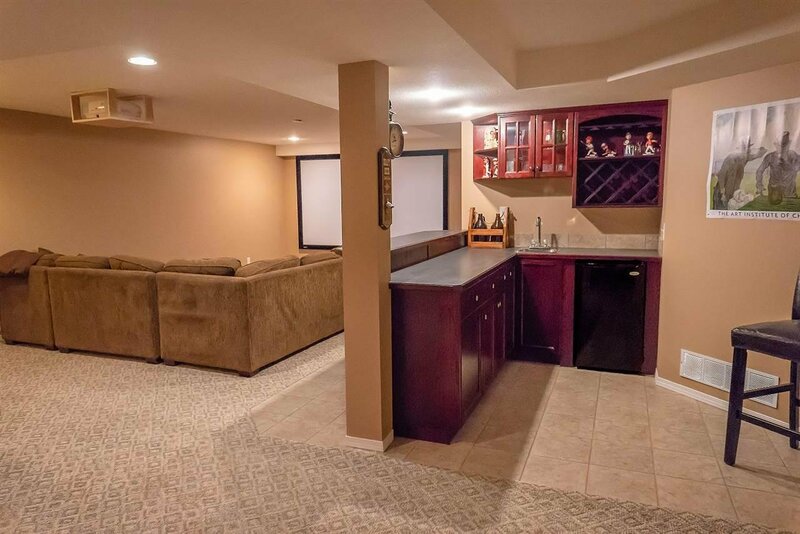 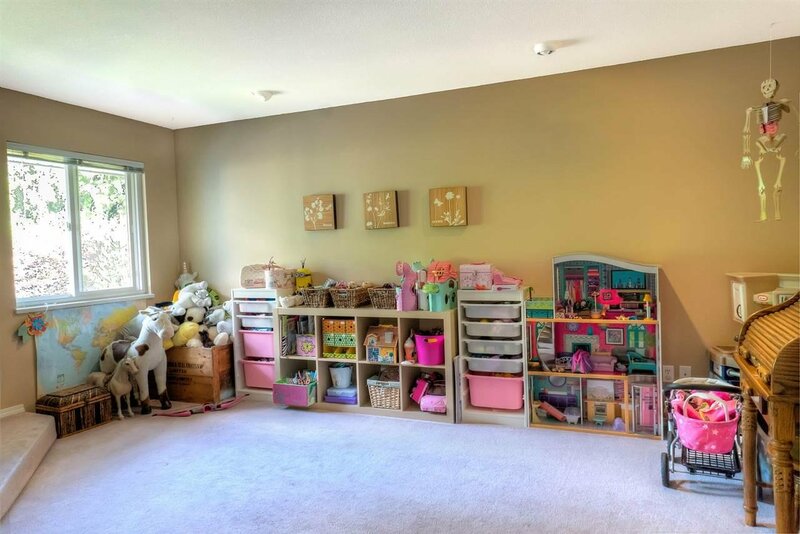 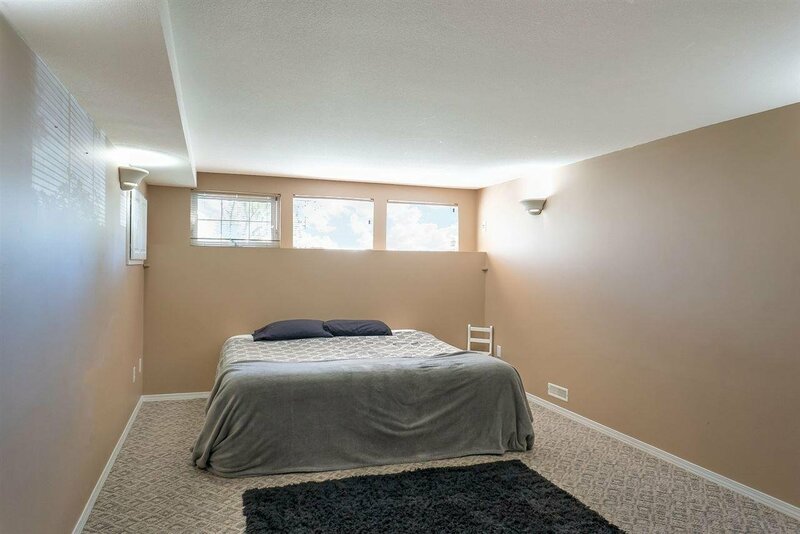 Entertainers delight in the Basement offering a theater Area which includes a large lOOinch and HD projector topped off with a Wet Bar & Games Room. 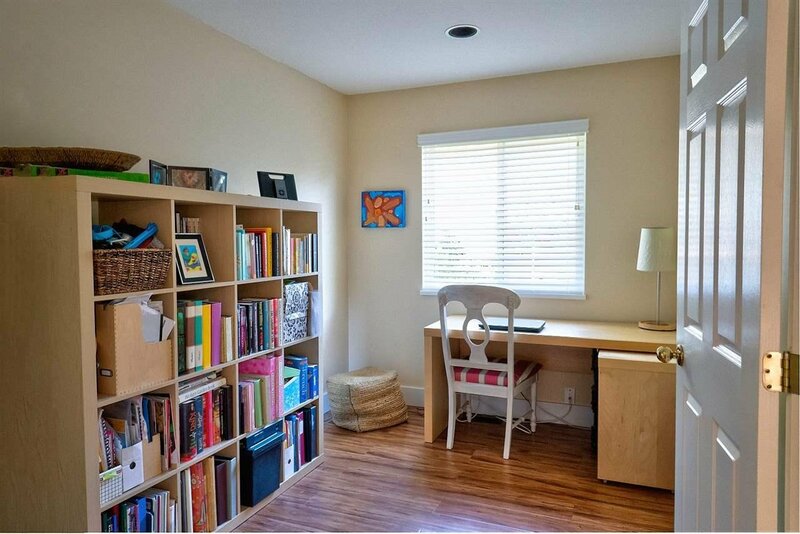 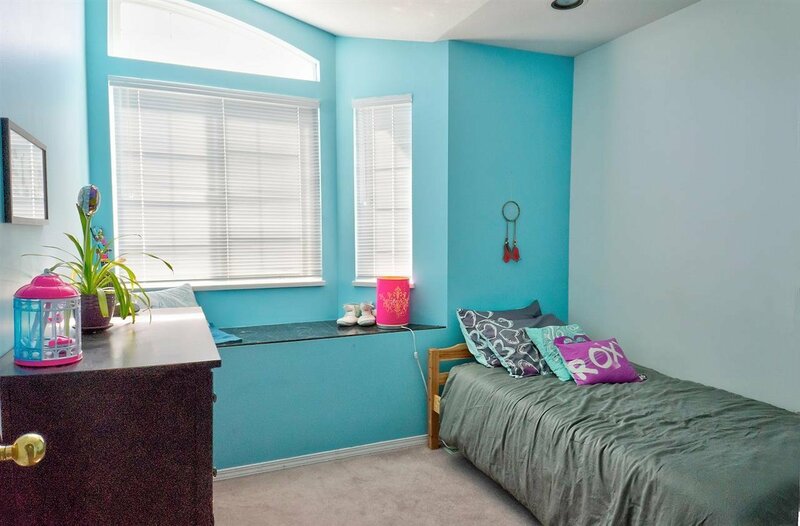 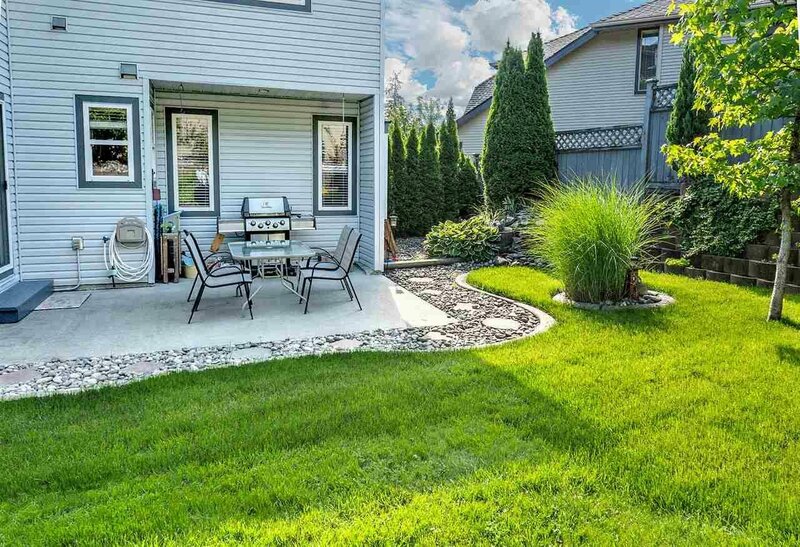 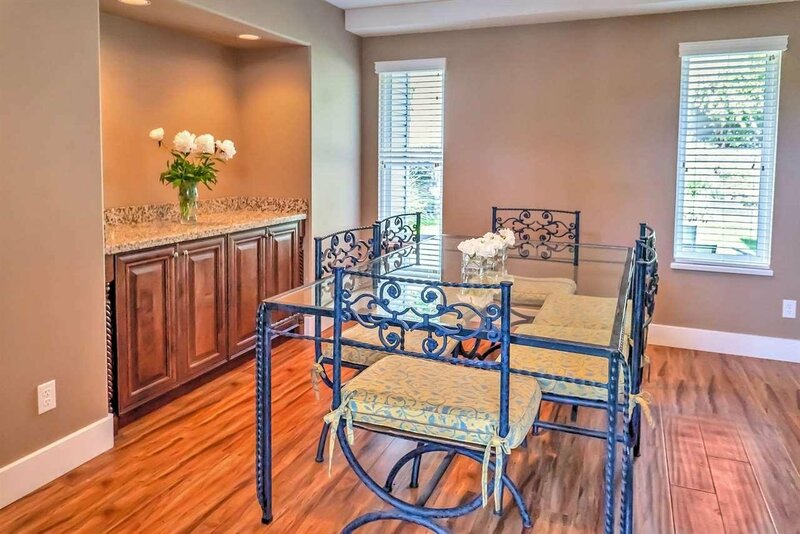 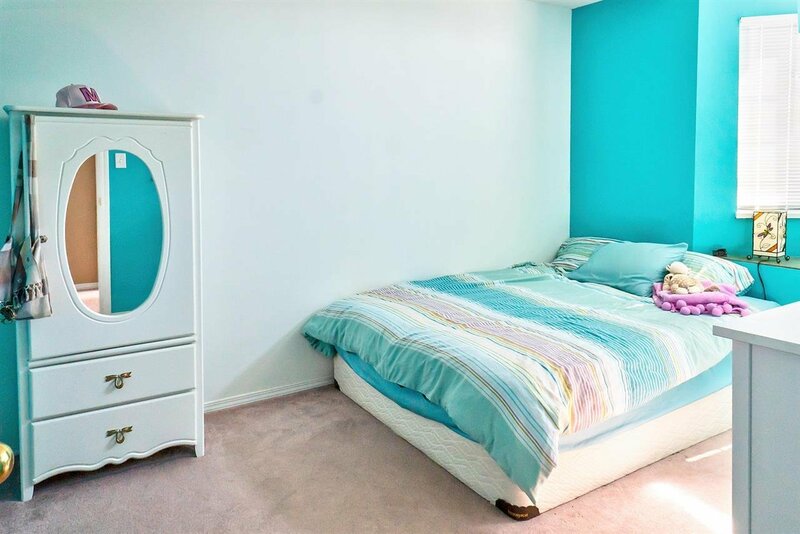 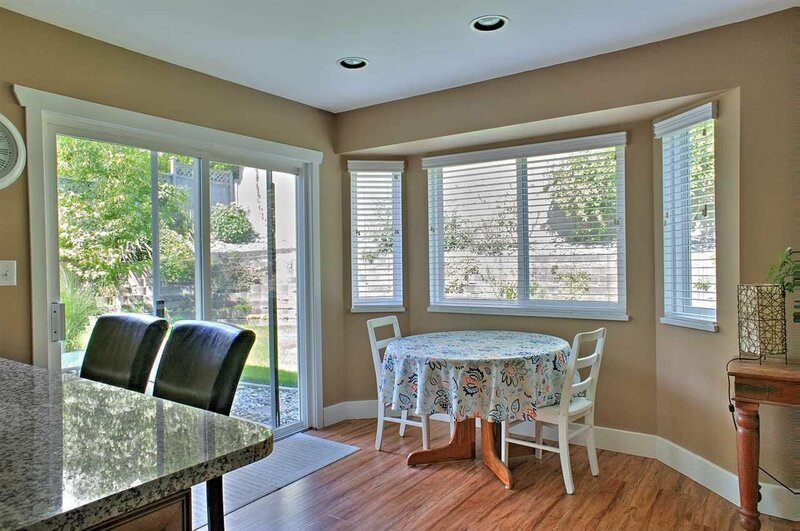 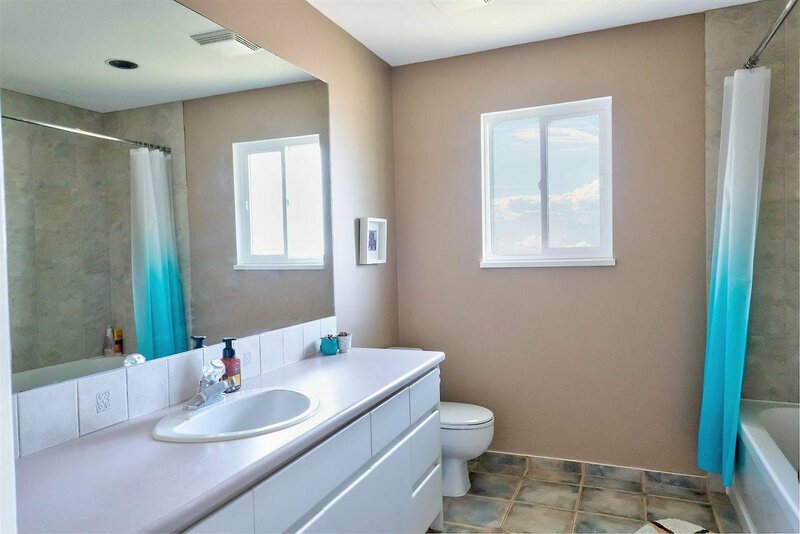 The home is complete with a beautiful backyard which includes a private landscaped yard.